When the weather is great in London, you will have a great day out at Chessington World of Adventures. London is not always known for outdoor activities, mainly due to it’s variable weather, however, there are some great places for an outing. One of these is Chessington World of Adventures. 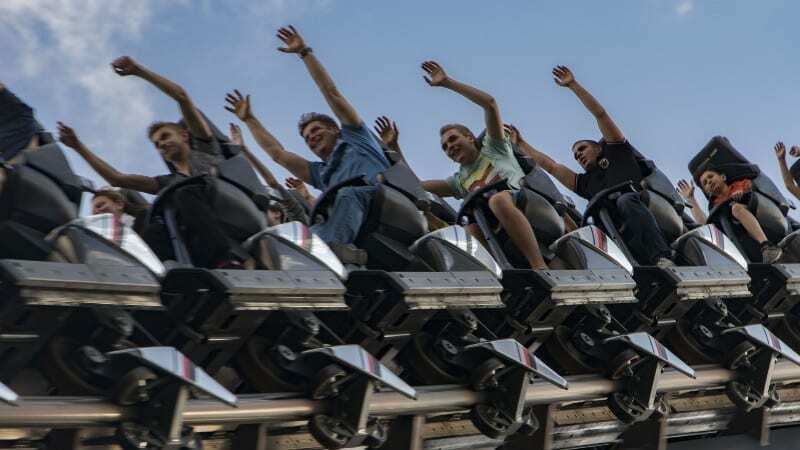 Located to the south-west of the city of London, Chessington World of Adventures offers a great day out for the family, featuring the usual assortment of thrills and rides for the young and adventurous.